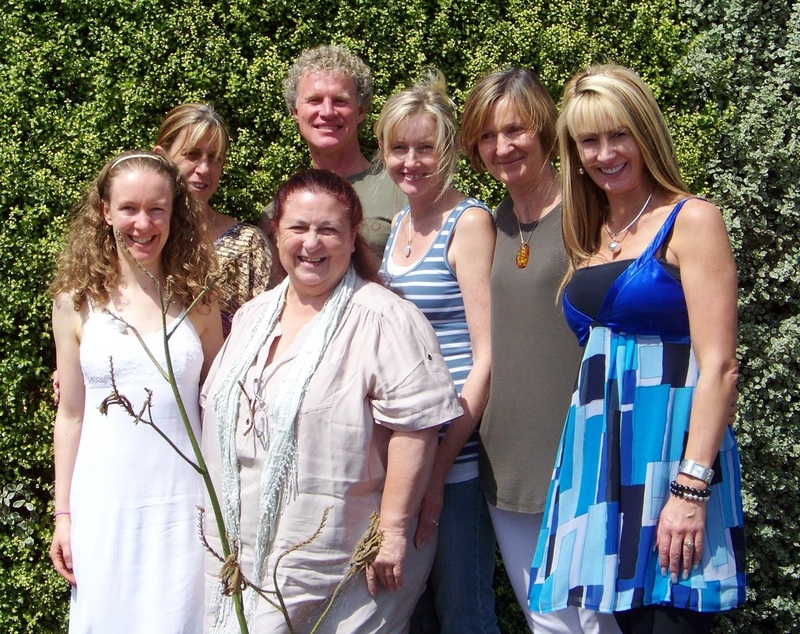 Dolphin Star Temple is a mystery school system designed to assist participants toward full-body enlightenment, Christ consciousness, and ascension. In doing so, the intention is to glorify and sanctify human third-dimensional reality, by bringing it into full alignment with Divine Truth and Divine Love through all dimensions and not to run away from physical existence. The physical dimension is simply the place where spirits have an opportunity to experience life and its many circumstances, in a sequential manner through time and space. It is the place where higher-dimensional consciousnesses are grounded and experience one thing at a time, and it is the place in which all dimensions and aspects of consciousness can eventually meet and experience Oneness. Therefore, as a mystery school of ascension teachings, participants are encouraged to be life-affirming and to fully embody their Christed Selves. Life is a great gift to our Higher Selves, or Holy Spirits. When our identities return to Truth, we become who we really are, and are released from false identities and ego. Then we are free to exist in Oneness through all dimensions with God / Goddess and All That Is. Peter teaches all FSP's (Full Sensory Perception) and PLI's (Pleiadian Lightwork Intensives).